Jerry Atnip has a 38-year career as a commercial and fine art photographer. 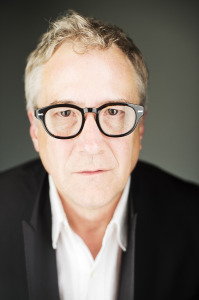 He began as Partner and Creative Director of an ad agency in Nashville as well as Director of its’ photography department. His images have been published in 40 countries, and since 2003, he’s held over 75 exhibitions and been presented with over 90 awards. He is also a teacher, workshop director, curator, juror and frequent lecturer. 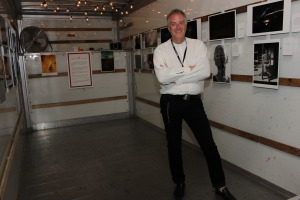 He is on the boards of several Arts and Photography organizations, including Atlanta Celebrates Photography festival and SlowExposures Photofestival. 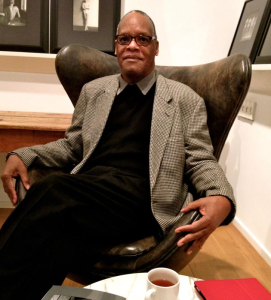 His work has been collected worldwide by museums, corporate and private collectors, and he is an Exhibiting Member of The National Arts Club in New York. Jerry Atnip’s first book, Gone South, was published in 2011. The Guitar: An American Love Story was published in 2012 in collaboration with the Tennessee State Museum. The Paintings of John Mellencamp was published in 2013 for The Butler Institute of American Art. He has been featured in articles by Elizabeth Avedon, John Bennette, CNN Photo blog, L’Oeil de la Photographie, The Photo Review, pdn magazine, Silvershotz magazine, Photographers Forum magazine, PhotoLife magazine, South by Southeast magazine, Folly magazine, Lenscratch magazine, Nashville Arts Magazine, Photo-Eye, Luminous Lint, ArtNowNashville and John Wall’s Southern Photography.